A light lager beer that’s also a craft brew? What the hell is this nonsense?! 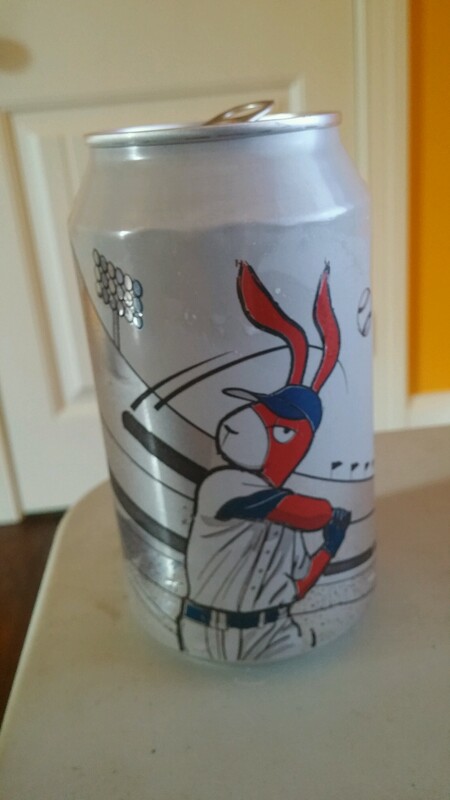 It’s another Red Hare Brewing company beer, and although it’s a light lager, it isn’t ordinary! Does it hold up against the big league beers? Let’s find out! Commercial Description: Gem City Classic is a craft light lager brewed to drink easy and finish clean. Hallertauer Mittelfrüh and Citra hops complement the crisp quality of the beer with fragrant aromas but no overpowering bitterness. At 4.2% ABV and just 140 calories per can, Gem City Classic is the perfect beer to throw back while watching the game. The halcyon days of youth when beer pong was my main sport of choice, and any beer would do to get the job done, that is what Gem City Classic reminds me of. Good times, old friends, and a good light beer to get you to the drunk point you want to be at. It’s got a classic taste that reminds you of the big names like Bud, or Coors light, but it goes down smoother, and tastes more full flavored when compared to the average light beers. It’s only 4.2% so you can drink this one steadily throughout the evening, coupled with the better flavor compared to standard beers this one is a real winner. I definitely suggest you try this beer. It’s not the usual kinda craft beer you would see me review, but it’s worth getting. Pick it up if you see it, and give it a whirl. 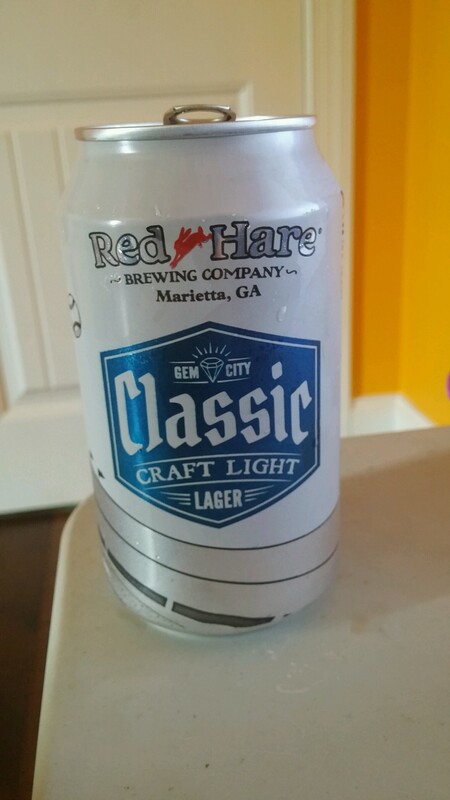 This entry was posted in Articles and tagged Beer Review, Gem City Classic, Red Hare Brewing Company. Bookmark the permalink.